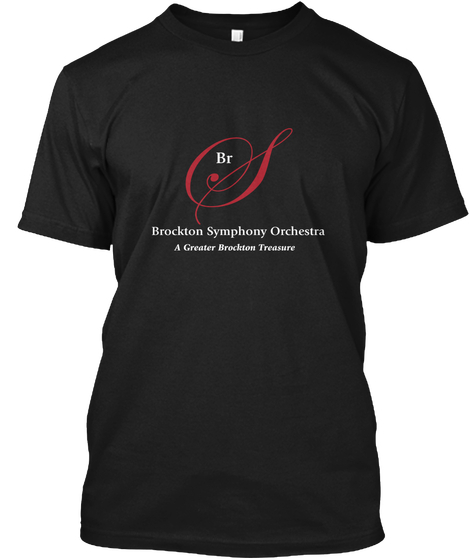 Join Brockton Symphony in 2010-2011 as we celebrate the vitality and talents of young people! Hear the winners of our 2009 Feinberg Youth Competition: local prodigies Jaclyn Freshman, Noah Lewis, and 10-year-old Anna Larsen. Fostering our mission to introduce young people to the wonderful world of symphonic music, we proudly offer our new Family Concert & our annual Holiday Pops. Sunday, October 24, 2010 at 3:00 p.m.
We salute the 200th birthday of piano prodigy & composer Franz Liszt with an all-Liszt program featuring the charismatic Michael Lewin performing the exciting first Piano Concerto and Totentanz. Sunday, December 5, 2010 at 3:00 p.m.
Our Holiday Pops concert includes more of your holiday favorites, conducted by Dr. Emilian Badea. Featuring Jaclyn Freshman, violin, our 2009 Feinberg Youth Competition winner, and stunning soprano, Jean Danton. Brockton's South Middle School Chorus, directed by Lisa Villani, joins us for the festivities. Saturday, January 29, 2010 at 3:00 p.m.
Share the fun and joy of music with the children in your life in this lively introduction to the orchestra. Participate in th emagic - march, dance, and tap your toes as we play rousing favorites. Marvel at 11-year-old piano prodigy, Anna Larsen. Be inspired by the Galvin Middle School String Orchestra, directed by Barbara Gorczyca, and the Mary Baker School Chorus, directed by Jennifer Sterling. Afterwards, visit our instrument petting zoo, have your face painted, and enjoy some refreshments! Donations accepted at the door for the Scholarship Fund for music lessons for Brockton students. Played by small groups where each musician has a unique part, the magic of chamber music lies in its intimacy, both in communication between the musicians and with the audience. It is music for listening, thinking, and imagining: it is music that speaks to the mind and the heart. This concert features Feinberg Youth Competition finalists Anna Larsen and Ilana Zaks, and Brockton Symphony musicians. Featuring works by Bach, Handel, Mozart, Ewazen, Bartok, von Weber, and Wieniawski. Sunday, May 1, 2011 at 3:00 p.m.
Our spring concert offers a smorgasbord of musical treasures, featuring Schumann's splendid Rhenish Symphony. Noah Lewis, violinist and 2009 Feinberg Youth Competition winner, plays the Saint-Saens showpiece, Introduction & Rondo Capriccioso.